Welcome to the Big Bug Hunt 2017 international research project newsletter! There’s no better time to be in the garden than spring. There’s lots to do, but this is also a crucial time to start looking out for common, and not so common, garden pests. Aphids, Japanese beetles, slugs – they’re all gearing up for a summer of action and now’s the moment to gain the upper hand and stop them! Look for pests on the ground among your plants, on leaves, stems and buds, or in the soil as you till, plant and tend. 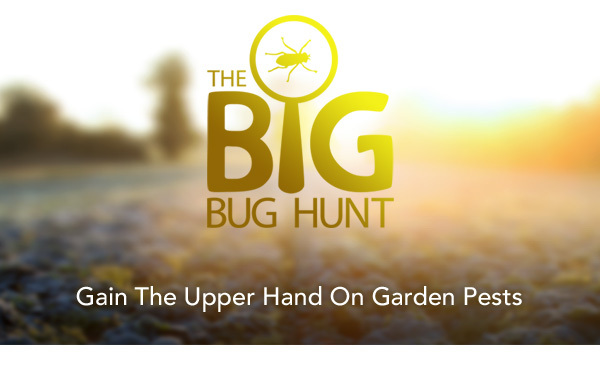 When you find a bug, hop onto The Big Bug Hunt website to file a report. 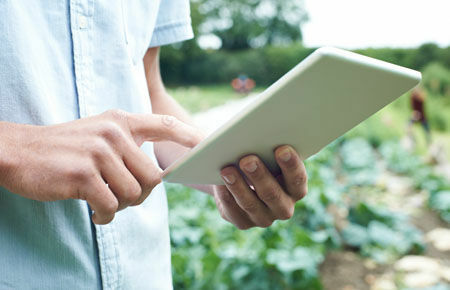 It takes seconds and you’ll be helping to build up a picture of when and where bugs spread. Don’t forget, we want to know about all bugs, both pests and beneficials. Thank you for taking part! better of you. 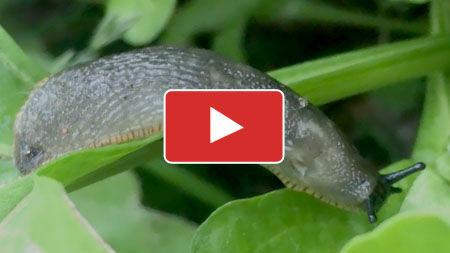 Watch our how-to video and win the war on slugs this growing season. Underground Crime: About 95% of the slug population is below ground at any one time. Eggstravagance: The malevolent mollusks lay up to 100 eggs at once, several times a year! Living the Life: In ideal conditions a slug will live for up to six years. 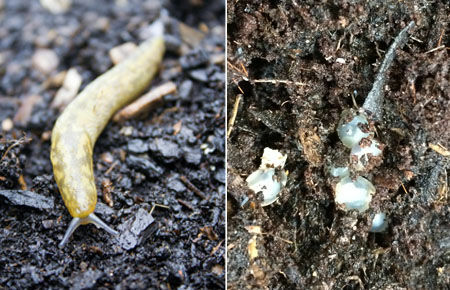 Count Them: There are up to 250 slugs in every cubic yard of soil. Seeing Green: Unlike most animals, a slug’s blood is actually green. Learn more about these and other pests, plus beneficial bugs here. Thanks for connecting with us. If you have any further questions or suggestions, please don't hesitate to get in touch via our contact form.